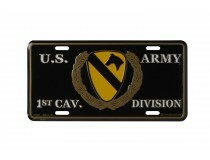 1ST ARMORED DIVISION CAR TAG..
1ST CALVARY DIVISION US ARMY CAR TAG..
MADE IS USA 2ND ARMORED DIVISION CAR TAG..
USA MADE 2ND INFANTRY DIVISION CAR TAG..
3D ARMORED DIVISION CAR TAG..
USA MADE 3D INFANTRY DIVISION CAR TAG..
USA MADE 4TH INFANTRY DIVISION CAR TAG..
MADE IN USA 82 AIRBORNE DIVISION CAR TAG..
USA MADE AIRBORNE ROCKER CAR TAG.. 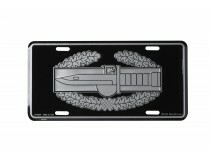 COMBAT ACTION BADGE LICENSE PLATE..
USA MADE COMBAT INFANTRY BADGE CAR TAG..
DESERT STORM LICENSE PLATE FRAME.. 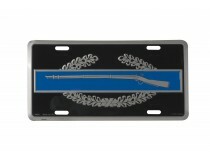 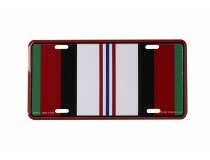 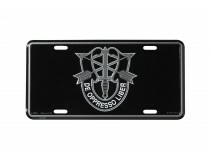 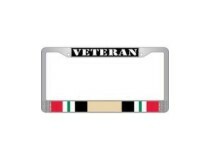 ENDURING FREEDOM LICENSE PLATE FRAME ..
IRAQI VETERAN LICENSE PLATE FRAME ..
OPERATION ENDURING FREEDOM AFGHANISTAN CAR TAG.. 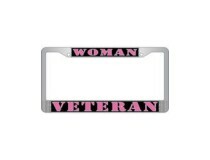 PINK WOMAN VETERAN LICENSE FRAME.. 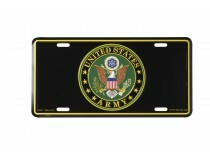 US MADE SPECIAL FORCES LICENSE PLATE..
UNITED STATES ARMY GOLD LETTERING LICENSE PLATE..
UNITED STATES ARMY INSIGNIA LICENSE PLATE.. 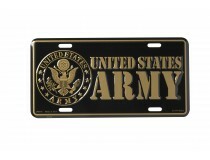 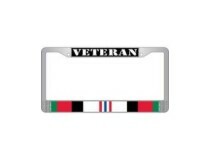 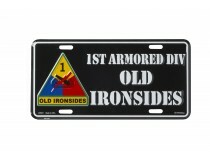 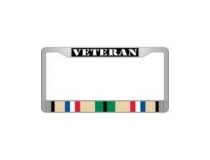 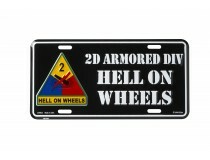 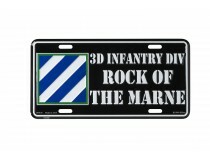 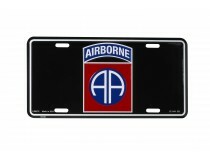 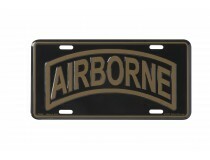 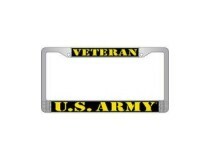 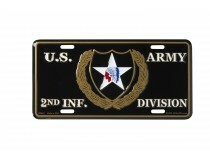 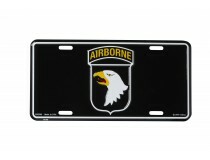 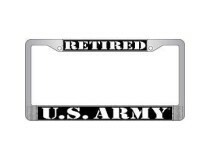 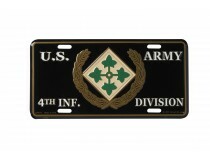 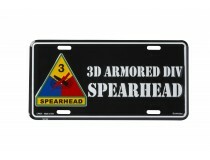 US ARMY VETERAN LISCENCE PLATE FRAME.. 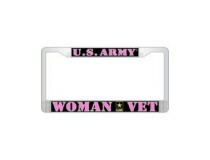 US ARMY WOMAN VET LICENSE PLATE ..